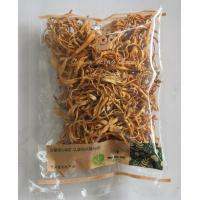 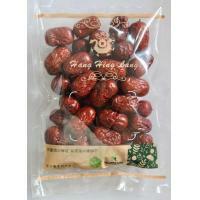 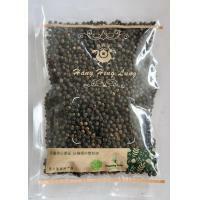 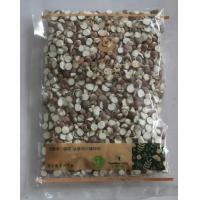 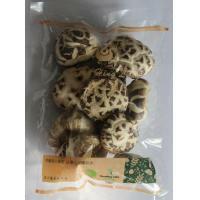 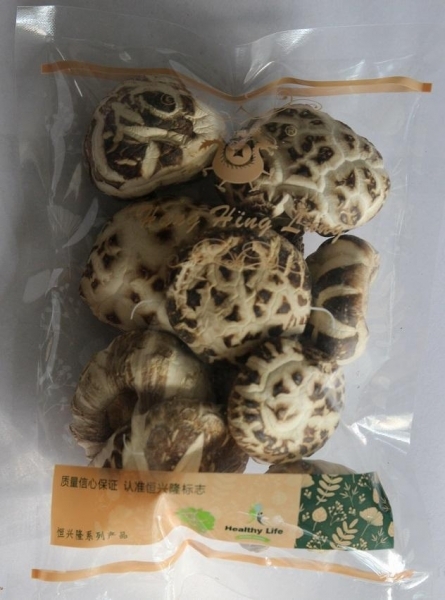 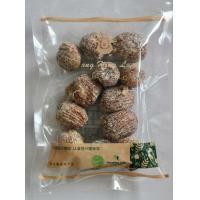 Zhongshan Hang Chong Lung Foodstuffs Import & Export Company Limited was founded in 2004. 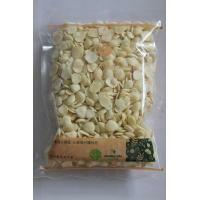 Our major business scope is agricultural products exporting. 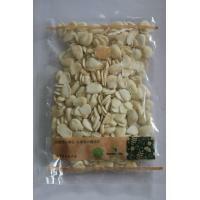 Our Factory Zhongshan Hang Hing Lung Non-staple Food Processing Factory was founded in 2001, and we already got the certification ofZhongshan Entry-Exit Inspection and Quarantine Bureau at the same year. 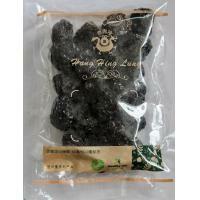 In 2003, our Factory got the certification of the FDA. 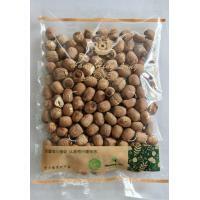 We can provide the customs inspection business of our agricultural products.